If you had a time machine, what would you do? If you could change history? There's a pretty common answer. Stop World War II, kill Adolf Hitler, stop the Holocaust. In "Ravel," this theoretical becomes reality. When Aaron is given that time machine, suddenly the answer isn't so easy. As the grandchild of Holocaust survivors, if Aaron succeeds, he might never be born. And that's only the first question. Of course, Aaron has to stop the Holocaust... Right?... Maybe? 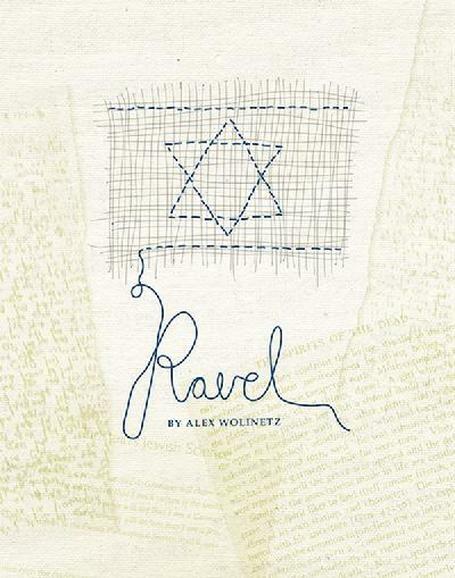 "Ravel" follows Aaron's journey as he copes with abounding paradoxes. Through witty, intellectual, comedic, somber, emotional, and science fiction-y twists and turns, "Ravel" explores the reality behind the classic science-fiction trope. To what do we owe to our history, to our lineage, to our cultures, to ourselves? *these Actors are appearing courtesy of Actors' Equity Association. Ravel is an Equity approved showcase.